The ultimate guide to employee share schemes. 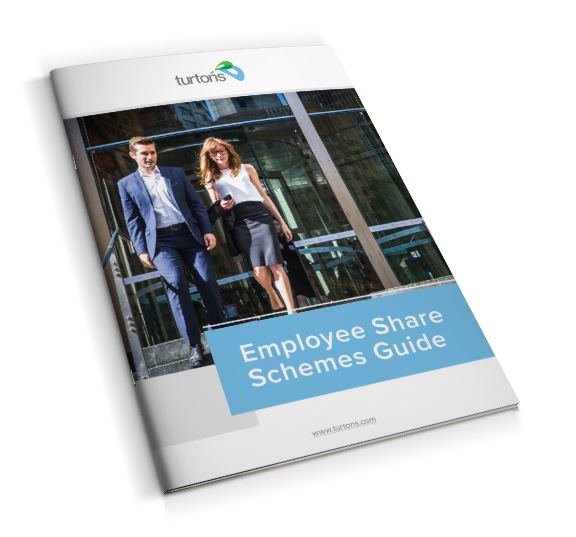 This free guide will answer your questions about employee share schemes, with a specific focus on Australian privately owned companies. the different types of scheme that are available, including share schemes, option schemes and phantom (or 'replicator') schemes. The guide includes case studies and practical suggestions on how to go about designing a scheme.